Nino Guapp$ and Boogz Boogetz team up for "FWM." Many of y'all are well familiar with Boogz Boogetz, and the Queens emcee has just showed up on a dope new track with South FL rapper Nino Guapp$, who makes his HNHH debut tonight with "FWM." 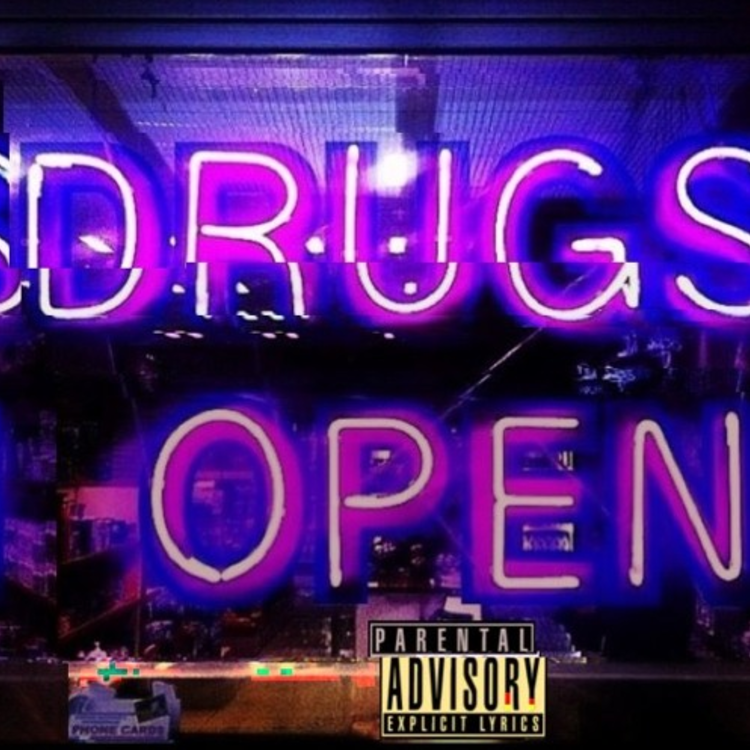 It's a druggy, slo-mo jam that provides an atmospheric take on the trap sound. "FWM" is perfect for a late night cruise through the city. Guapp$ shows off a chilled, melodic blend of singing and rapping, and Boogetz' fiery verse is a nice quick dose of adrenaline before the song fades out.